For many years, people have come to Gym-Ken Gymnastics because of our philosophy concerning children and learning. 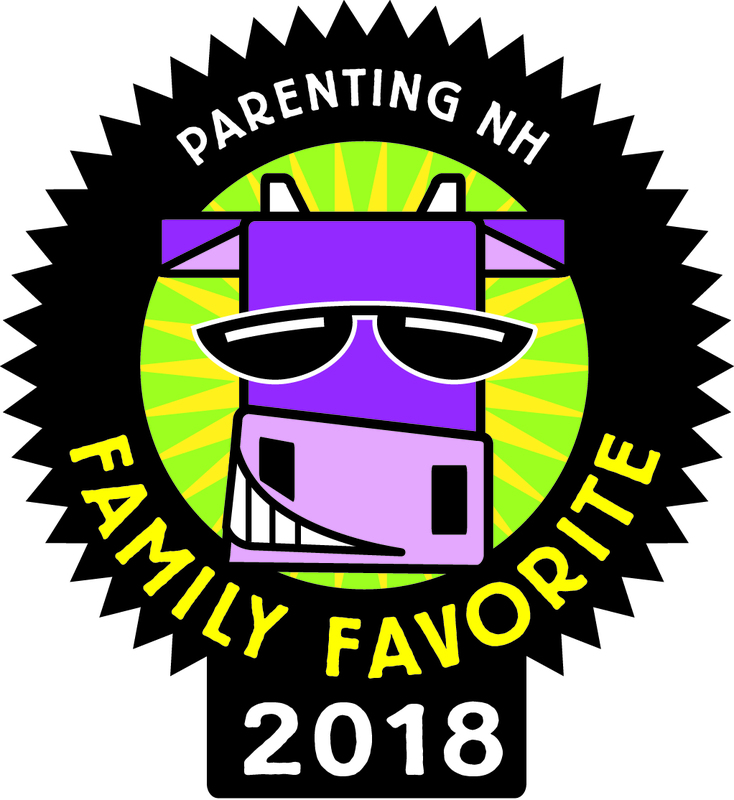 Why have your child involved in something that isn't going to put a smile on their face? Our Mission is to teach gymnastics and fitness in a fun and safe environment. We help raise the students self esteem through the use of positive reinforcement. Gym-Ken's sensational and dedicated staff are here to further the happiness and health of your children. Our coaches pride themselves on becoming friends and mentors for those students who come through our doors. 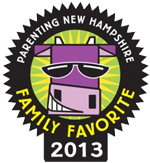 Gym-Ken Gymnastics of Windham, NH was just voted “Favorite Gymnastics Facility” by the readers of Parenting Magazine! 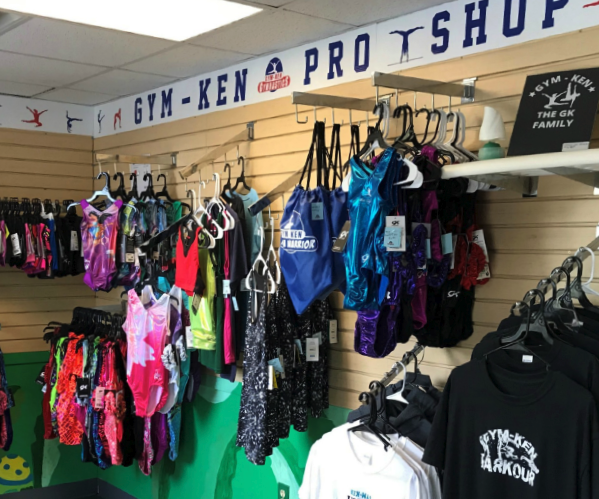 Gym-Ken Gymnastics is the place to go for all of your kids favorite activities; preschool gymnastics classes, recreational (grade school) gymnastics classes, cheerleading classes, tumbling classes, parkour classes, kids birthday parties, kids fitness, summer swim lessons and kids summer programs. 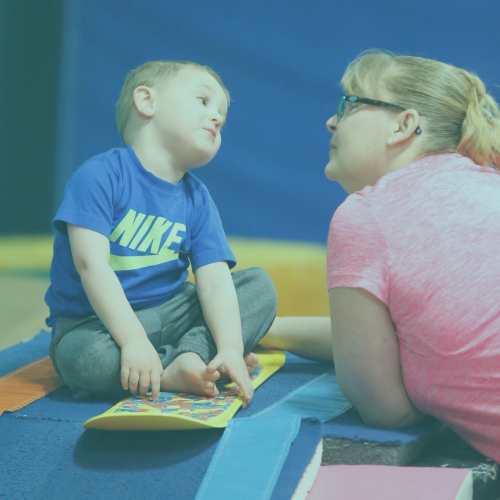 We offer gymnastics classes for kids of all ages; beginning with our Bouncing Babies (parent/tot) preschool classes all the way up to our Competitive Team programs. In our gymnastics classes, your child will be introduced to the 4 Olympic gymnastics events for girls and the 6 Olympic gymnastics events for boys. 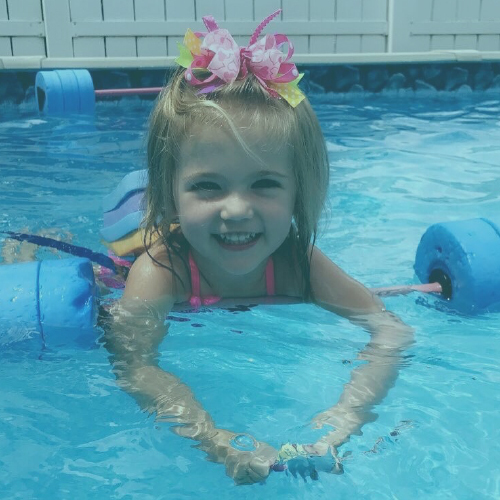 Our professional and enthusiastic staff will ensure that your child is learning in a fun and safe environment challenging both their mind and their physical fitness. 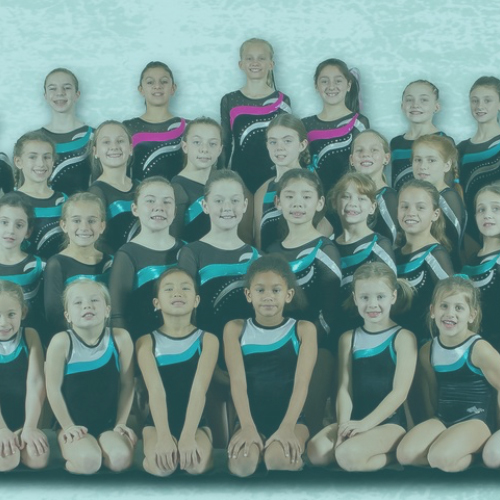 If you’re looking for what separates Gym-Ken Gymnastics from some of the other gymnastics schools in the area it’s that our focus is placed on FUN! Yes, winning awards and trophy’s is fantastic but if you aren’t having any fun, is it really worth the accolades? 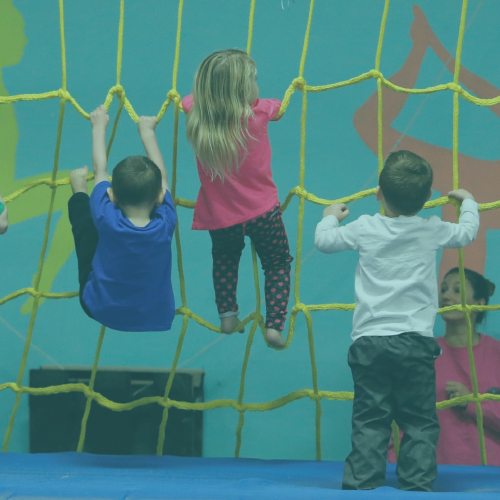 If you are looking for a place where your child can become a more active, confident and physically fit child, then Gym-Ken Gymnastics is the place for them!